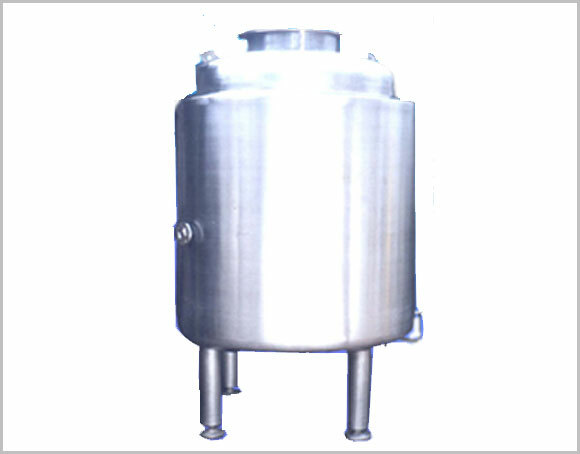 Vitro provides Vertical / Horizontal Distilled Water Storage Tank both in jacketed and non jacketed design. 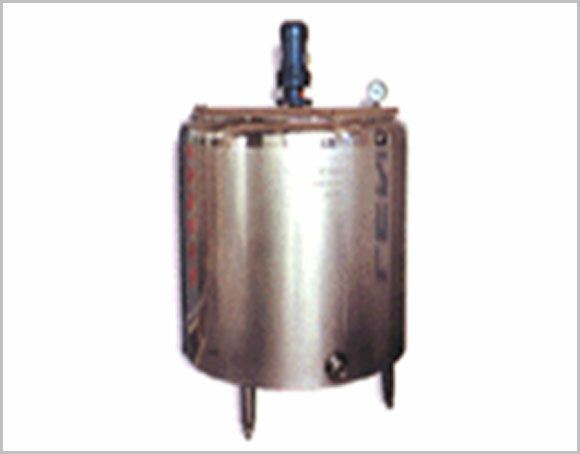 If WFI is to be stored overnight or for a longer period of time, then it is essential to keep it in hot condition, at around 80 C. Vitro Distilled Water Storage Tank with jacketed design, where heating medium is either boiler steam or electrical heaters in the jacket, provides you with an ideal solution. Unique structure with the advance technique imported for abroad, be made of SUS304/316L; inner surface polished, outer surface frosted; meets the GMP standard. 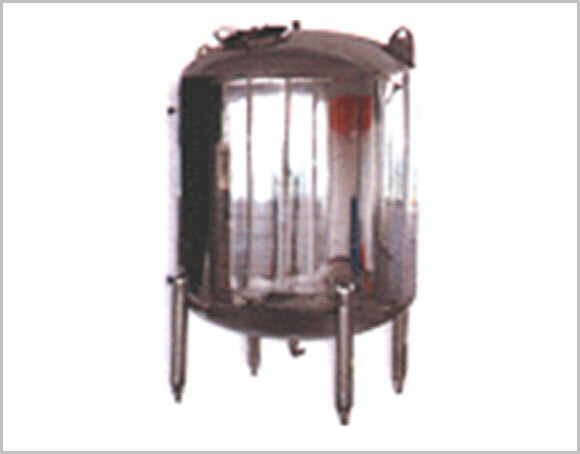 Be widely used in the field of producing foods, beverage, and medicine for cooling, heating, and mixing. Be made of SUS304/316L, polished inside and outside. Be widely used in storing liquids such as foods, beverage, and medicine, etc.